This entry was posted in PELANGA RECORDS! 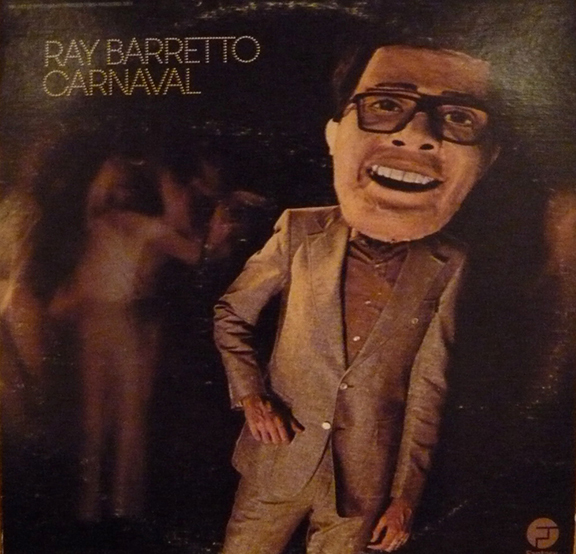 and tagged Carnaval, Jazz, Nuyorican, Ray Barretto by Franz Tunda. Bookmark the permalink. I agree! It would be nice if you could scan the BACK of the albums for important information. I would’ve love to know who that was on the violin! I believe the violinist was Felix “Pupi” Legarreta. This album is now available in CD. I’ve used it as background music for events.